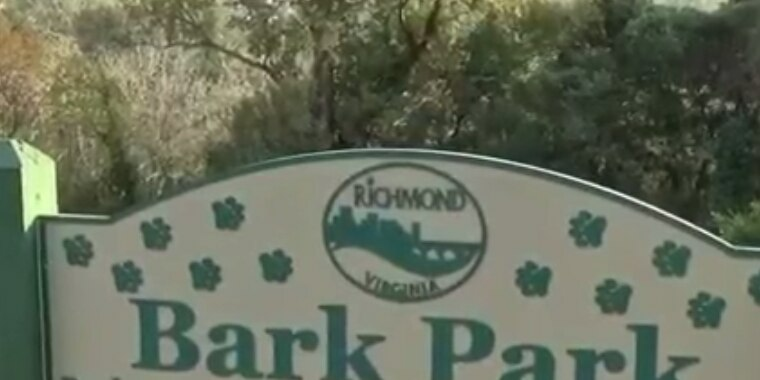 RICHMOND, VA (WWBT) - Richmond Animal Care and Control will not be filing charges against a man who was accused of dog abuse at a Church Hill dog park. On October 24th a woman claims she saw a man “grab a hose, turn it on, and proceed to shove the turn-on hose down the dog’s throat” at the Chimborazo dog park. The alleged situation was posted to social media, leaving dozens of people commenting on the post and reaching out to RACC. Last week RACC Animal Control Supervisor, Rob Leinberger, said authorities had talked to the man accused who provided a statement and introduced investigators to his dogs. “Within the last few days we’ve talked to the Commonwealth’s Attorney and determined there was not enough evidence at this time to move forward,” Leinberger said Friday morning. Friends of the man accused told NBC12 he loves his dogs and would do anything for them. RACC encourages anyone who may suspect a possible animal abuse situation to contact them at (804) 646-5573 and they will conduct an investigation.